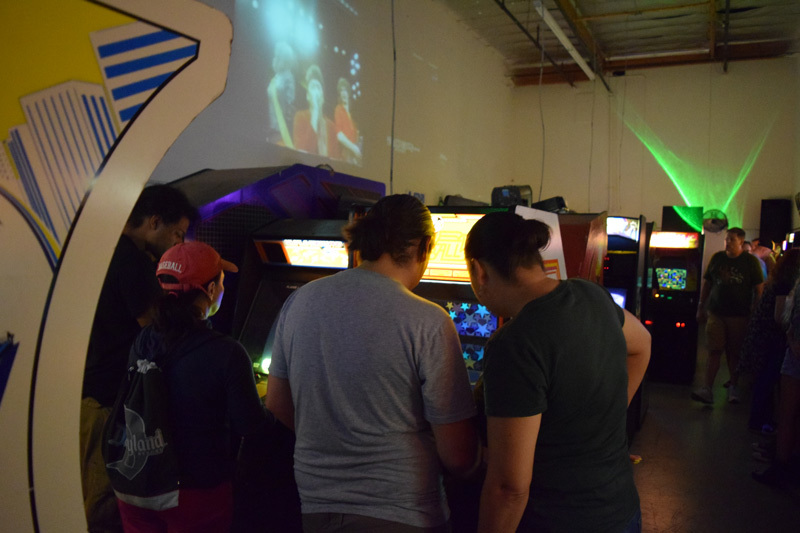 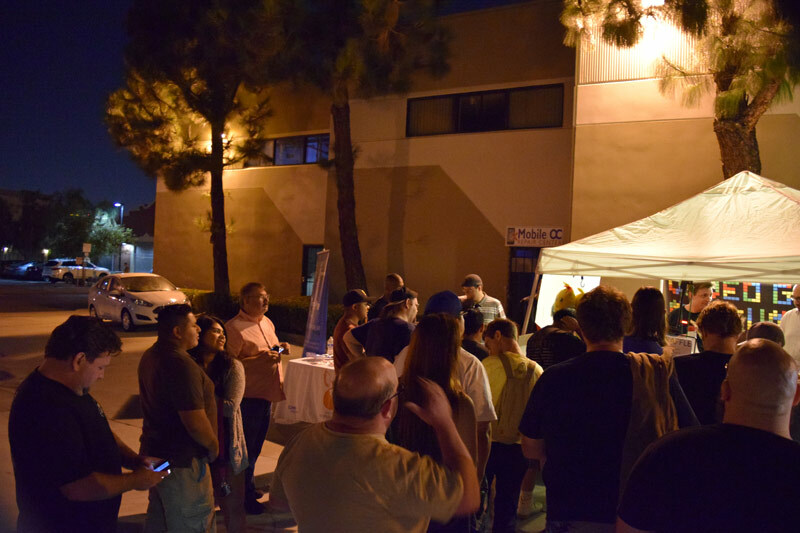 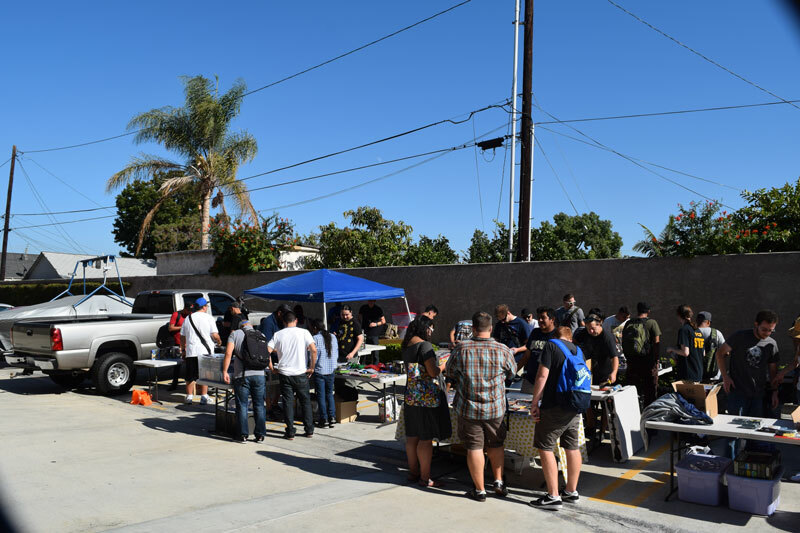 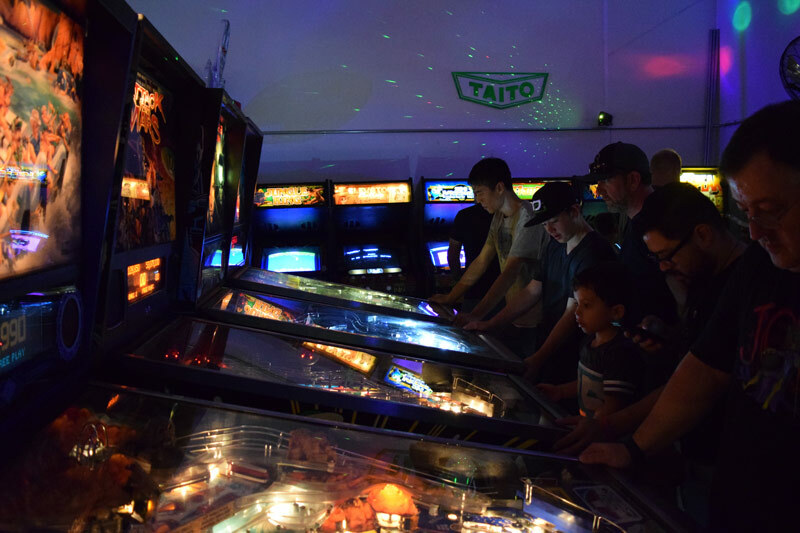 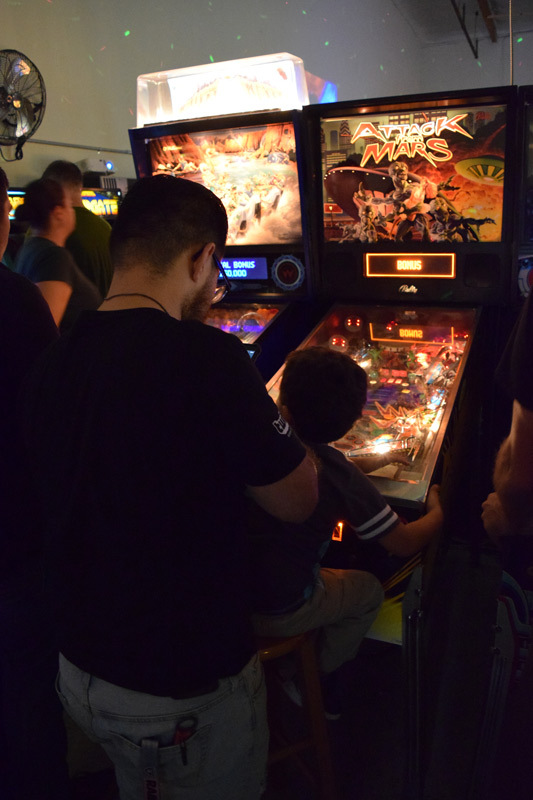 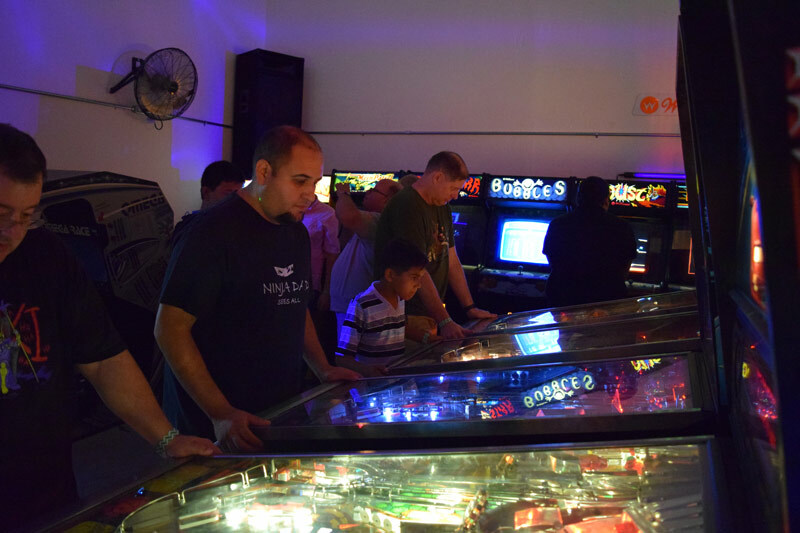 Over the weekend the Southern California Classic Collectors (SC3) group got together at Arcade 2084 for the first of two big fall 2016 events to finish out the year. 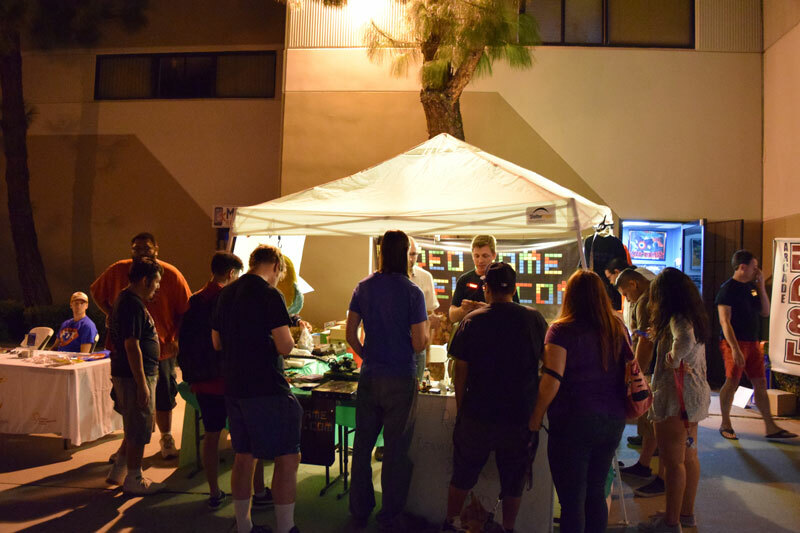 The location really serves the selling and trading area very well because of the large parking lot at the location. 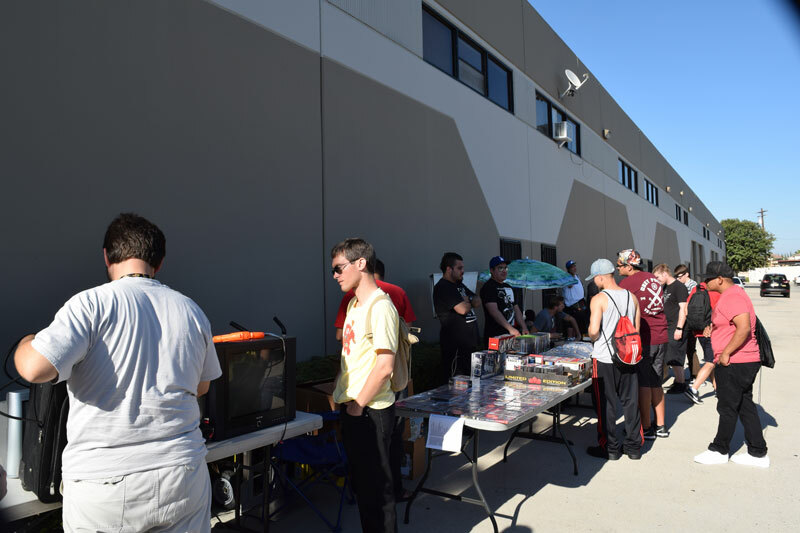 Each get together the trade area keeps getting bigger with more members bringing lots of classic games, consoles and other wild stuff to buy sell and trade at the event. 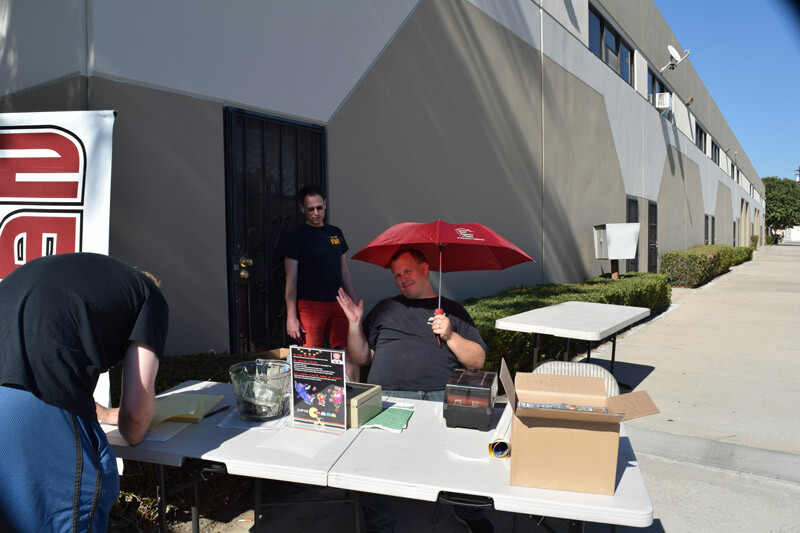 The event started at 4pm but there were already people bringing stuff as early as 1:30. 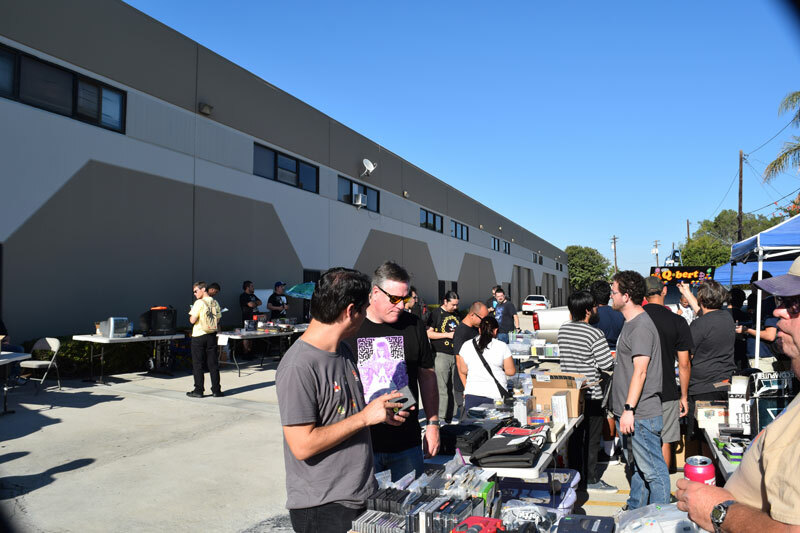 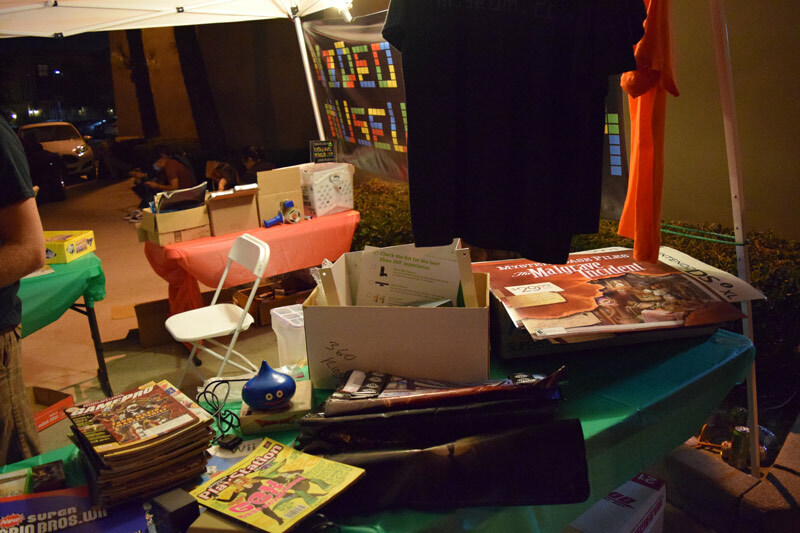 Mark Webber with the Video Game Museum did the raffle this time and brought some really great stuff like a boxed Atari 5200, Atari Video Pinball, Atari Pong, arcade marquees, retail store displays and signs and so much more. 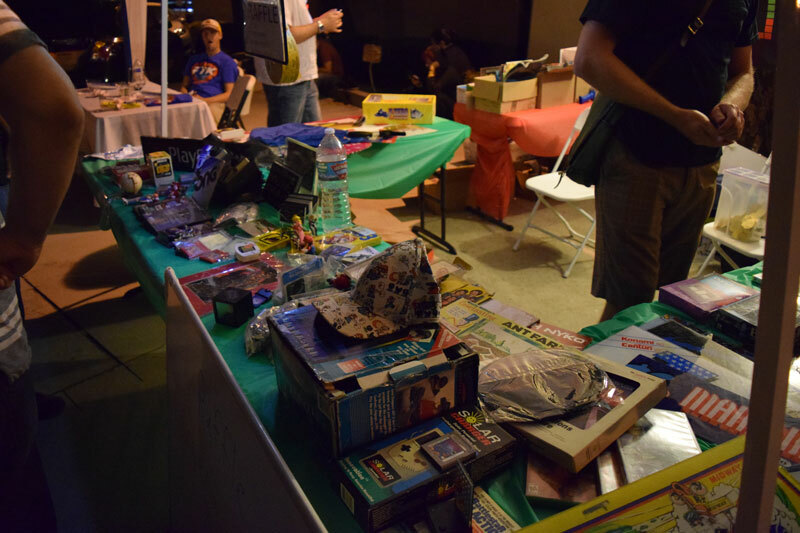 It was one of the biggest raffles yet and nearly everyone won something. 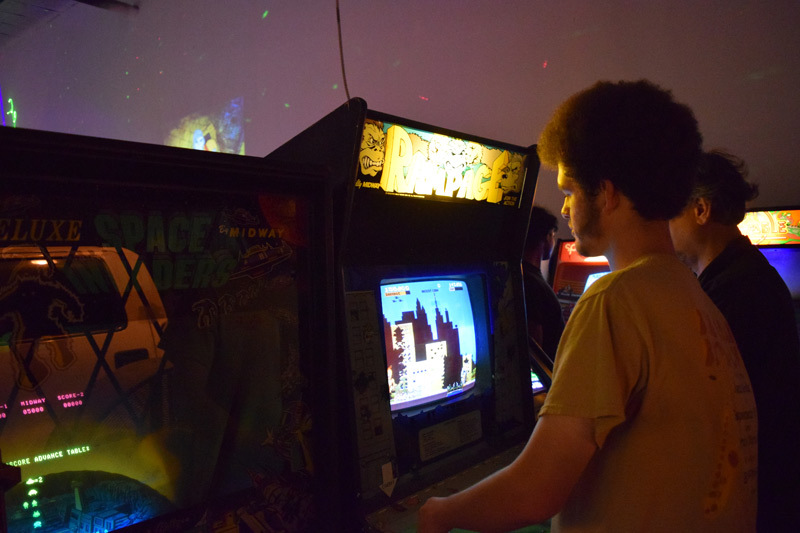 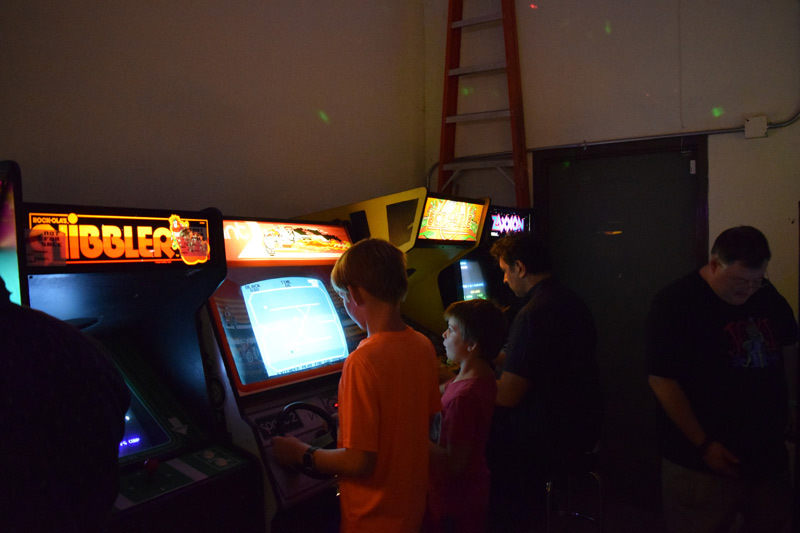 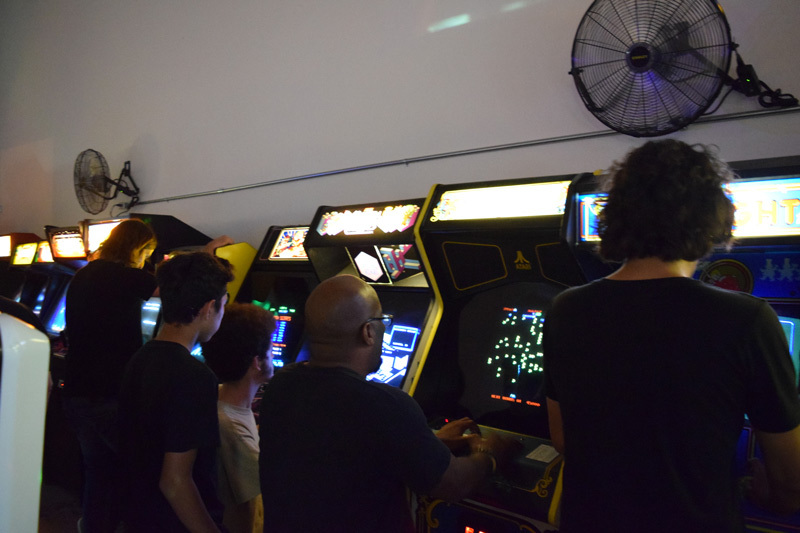 Of course one of the best reasons to have the event at Arcade 2084 is the arcade itself. 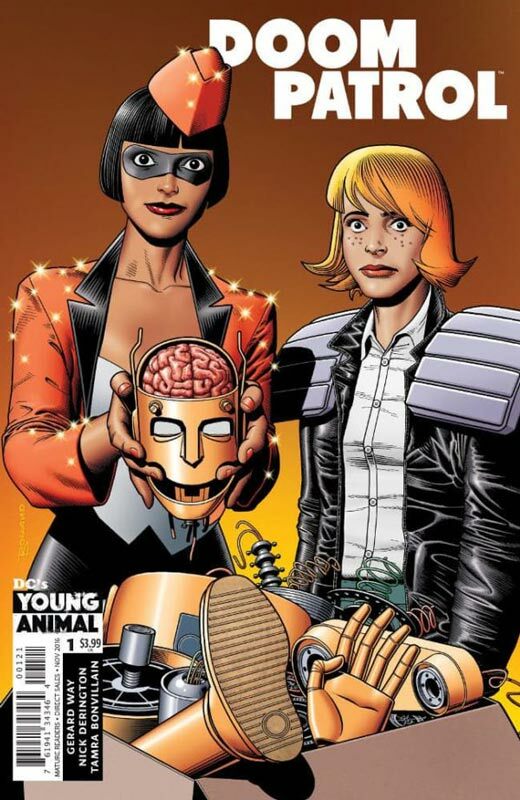 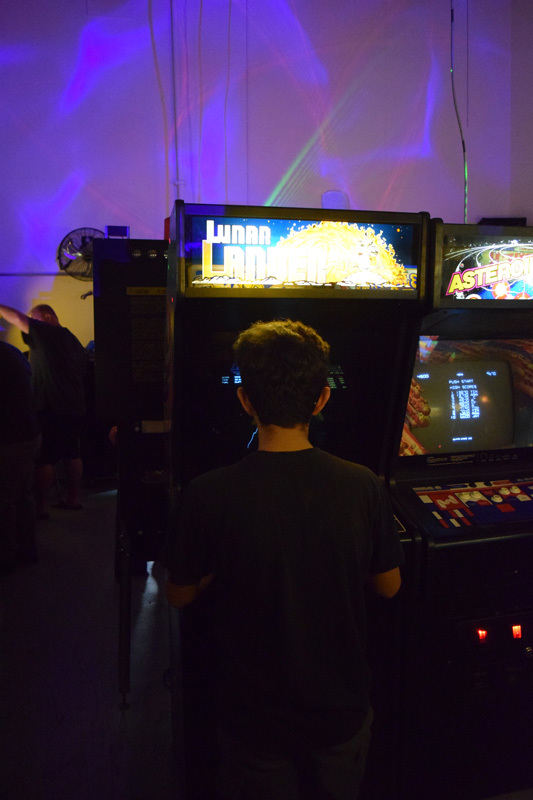 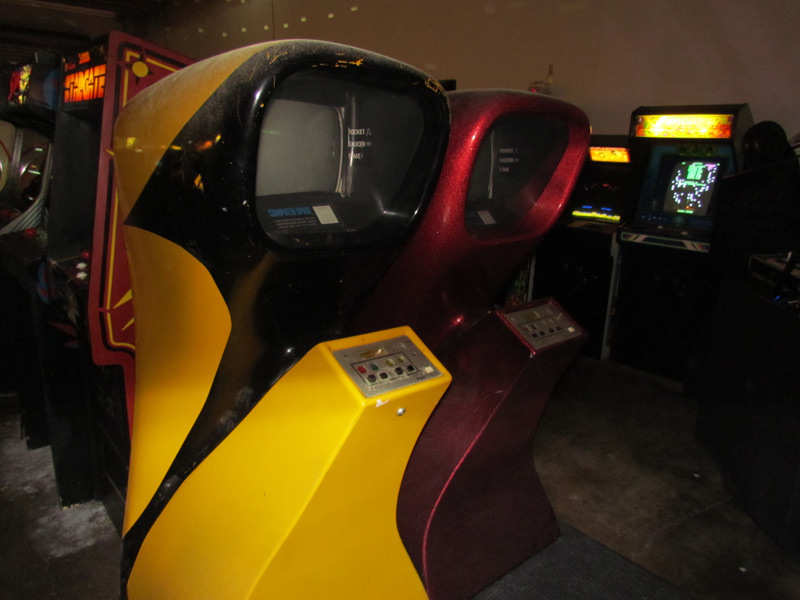 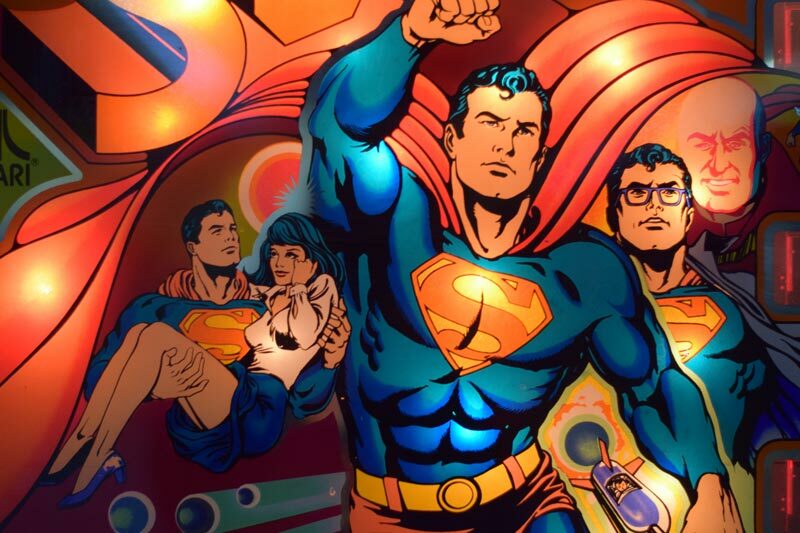 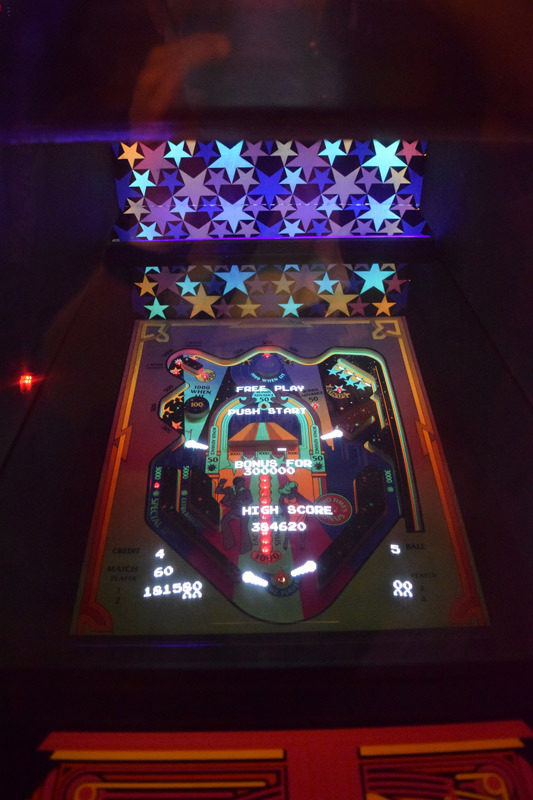 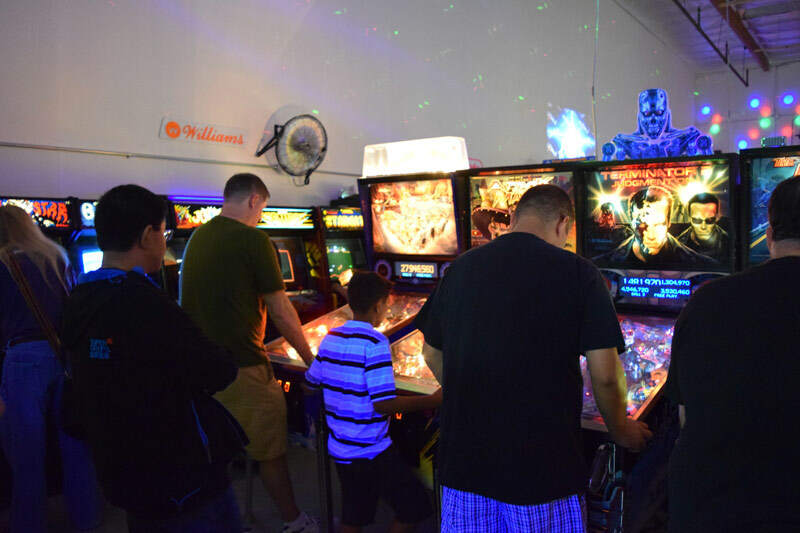 Packed with a great cross section of classic video games and pinballs from the 1980’s & 1990’s. 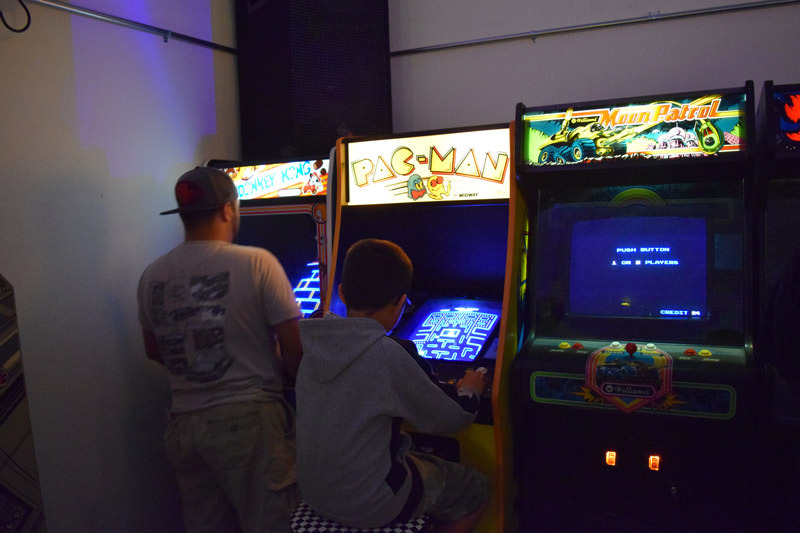 There are classics like Pac-Man, Centipede, Star Wars and Tron. 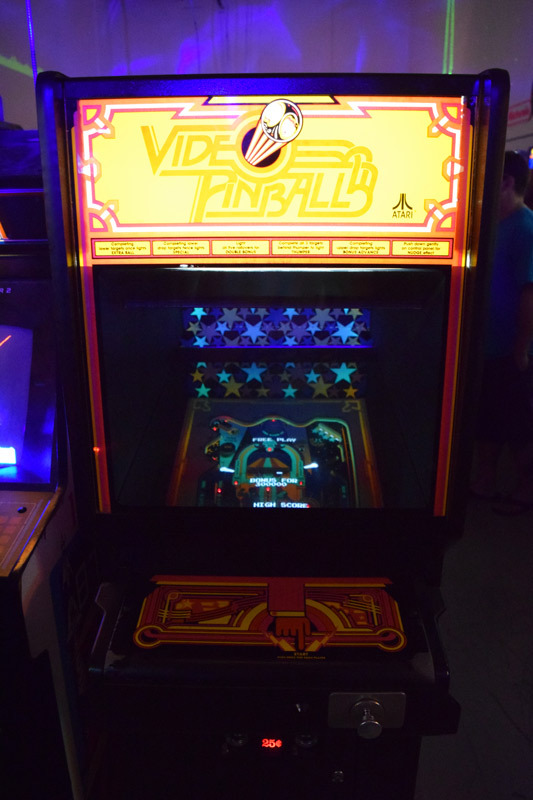 There are also some more obscure games like Nibbler, Tac-Scan, Pooyan and a very rare Atari Video Pinball. 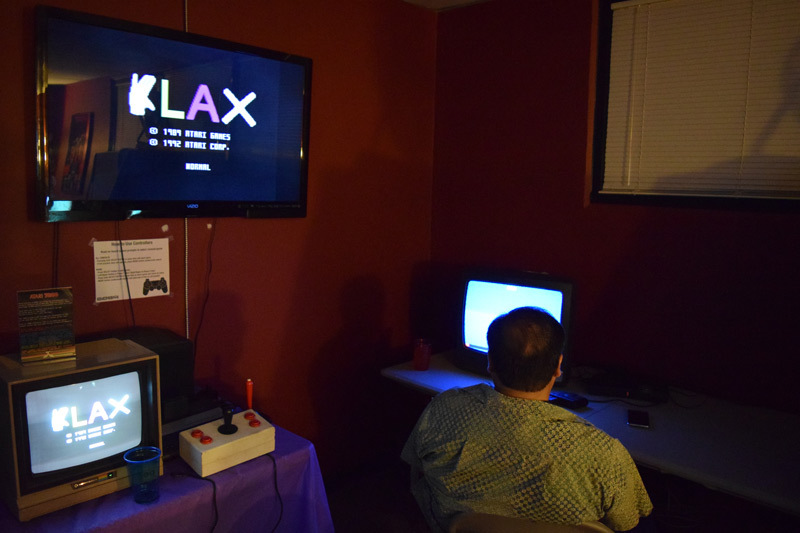 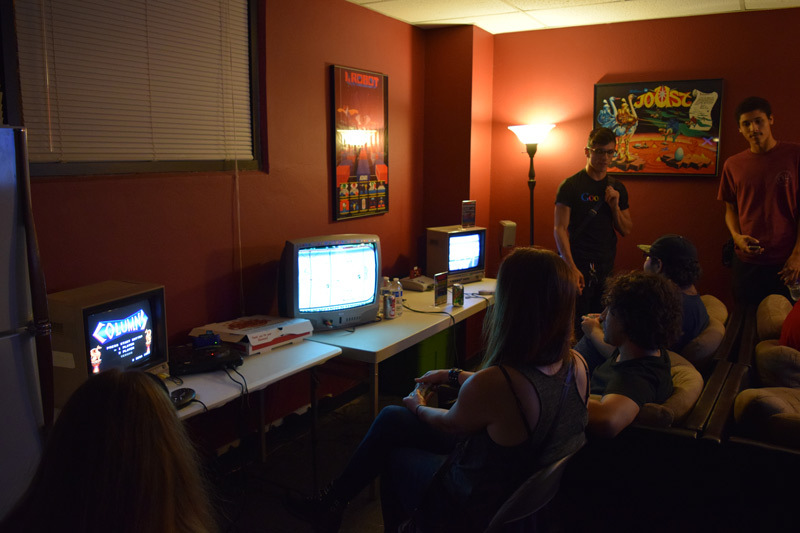 During the SC3 events the upstairs area is filled with classic home video game consoles like Vectrex, Sega Genesis, Nintendo SNES, and the always popular N64 setup with 4 player games like Goldeneye and Super Smash Bros. 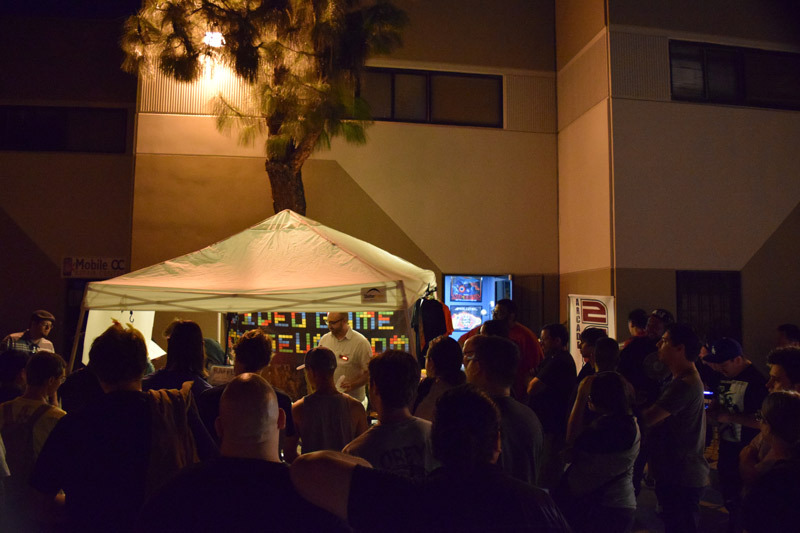 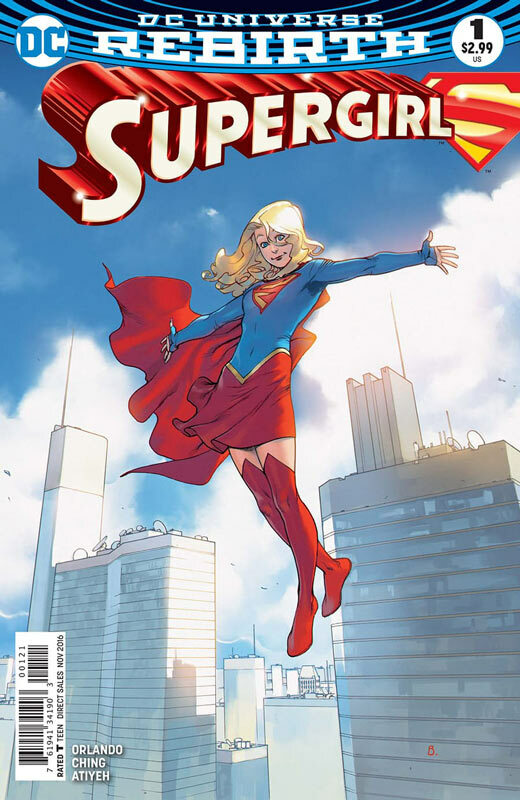 The SC3 team really put on a great event and they just keep getting bigger and bigger. 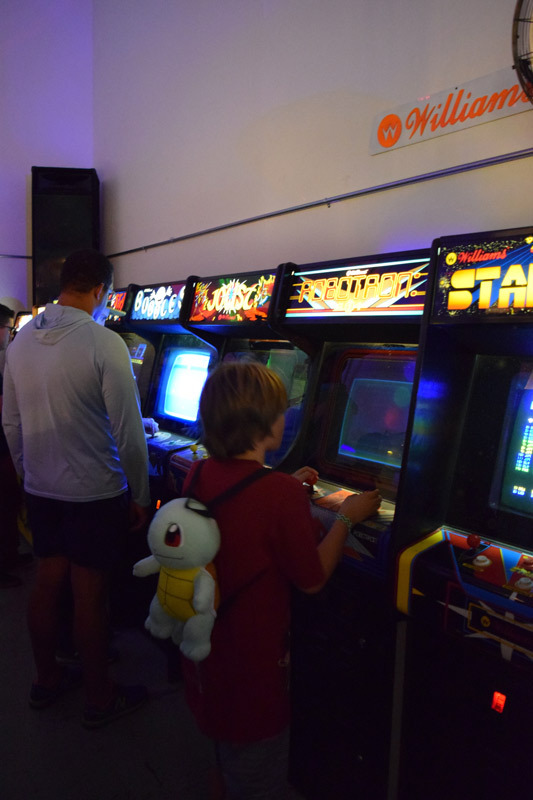 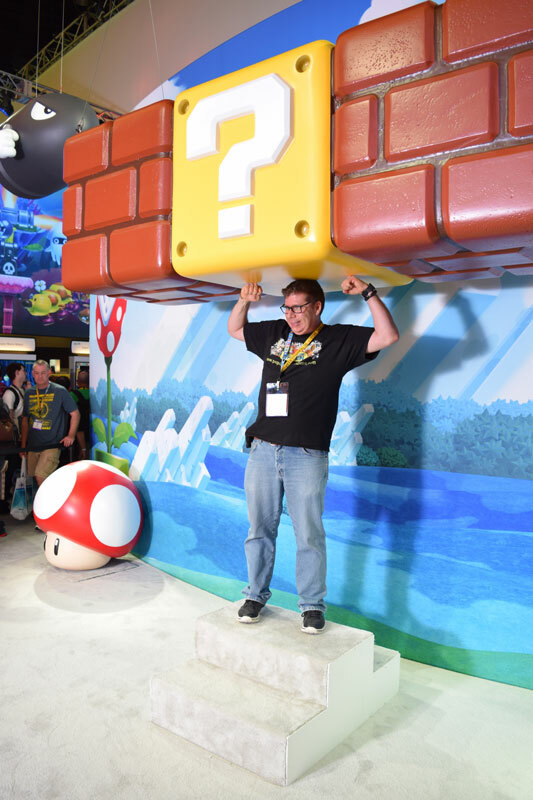 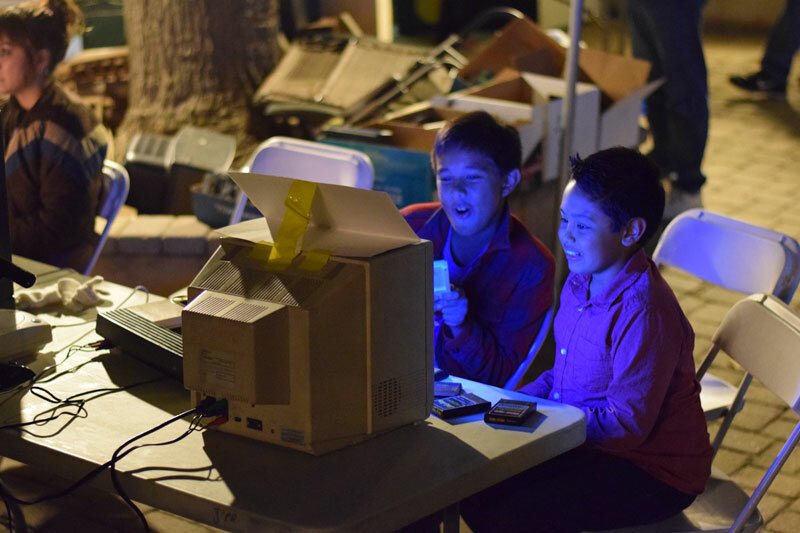 The great thing about the events is that more and more of the younger generation is discovering classic gaming. 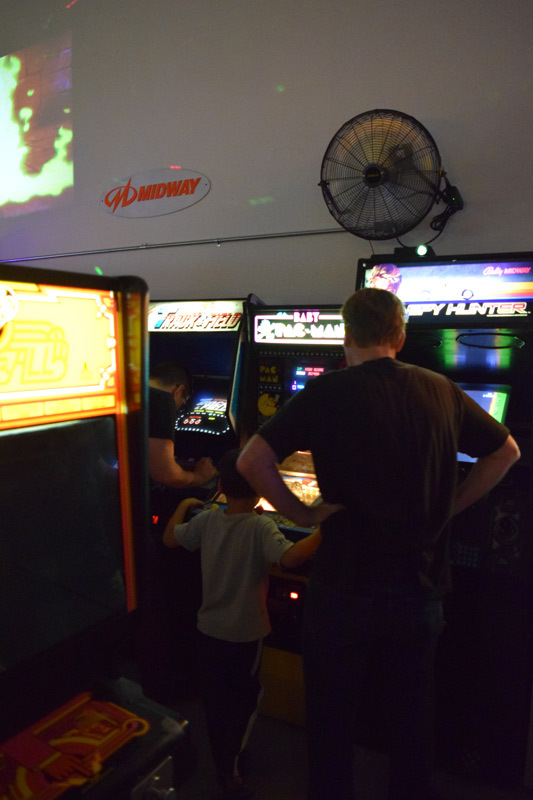 There were lots of families that came to the event. 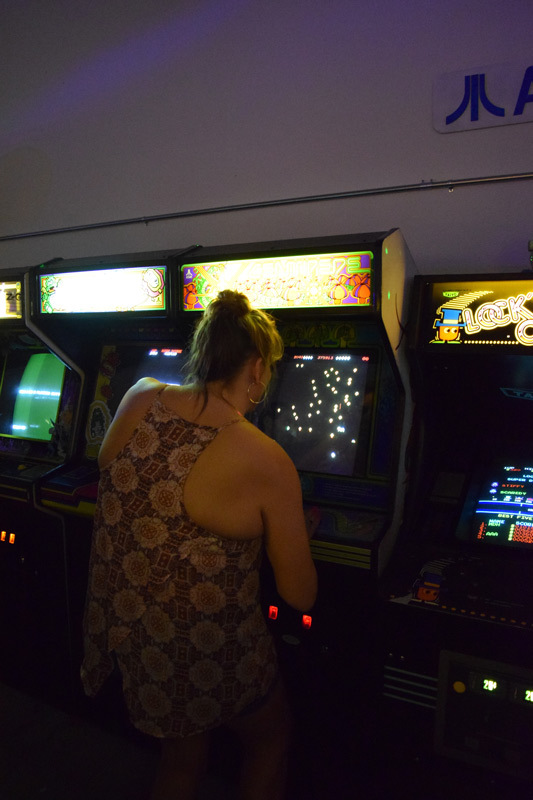 There are also a lot of women that love classic gaming too that come. 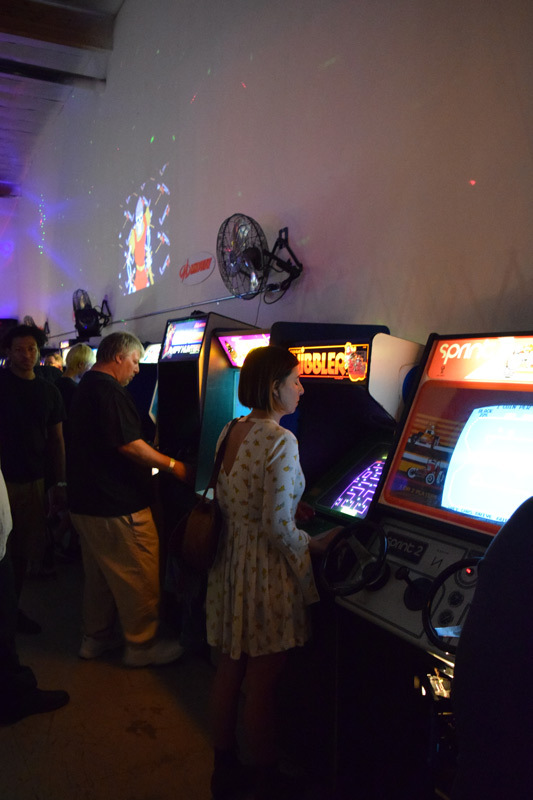 If you want more information about either SC3 or Arcade 2084 click the links at the top to go to their Facebook pages to find out more about upcoming SC3 events and Arcade 2084 hours. 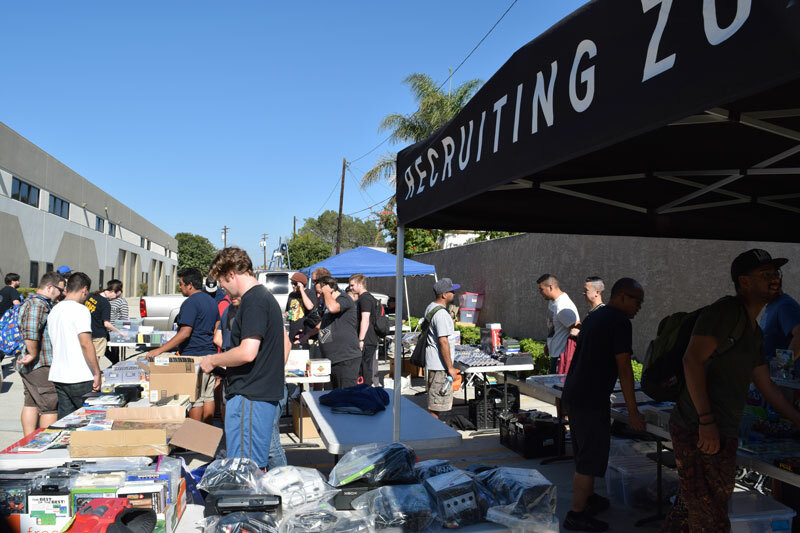 Here are more photos that I took during the event so enjoy!